calves having the growth and volume thay they possess. 3. 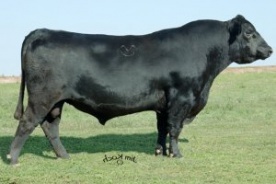 Use him for increasing volume and value in your cattle.